Diane had tried dieting before, but always had trouble sticking to a program where success was measured solely by the scale. She needed an individualized plan. Fortunately, the hospital where she worked at the time offered the perfect one. 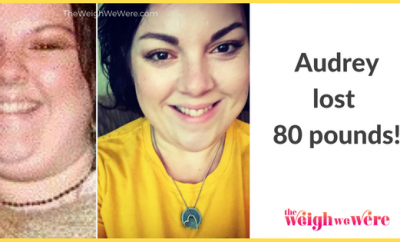 She was assigned a health coach for goal setting and weekly phone consultations. 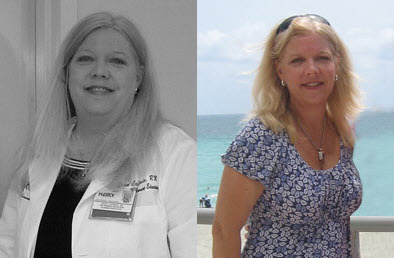 (Locate a nutritionist in your area at EatRight.org) Diane didn’t count calories; she just focused on changing her habits: eating more veggies, nixing diet soda, fitting in exercise. 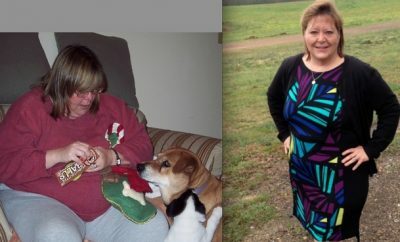 “If I complained to my coach that I hadn’t lost any weight, she’d redirect me by asking where I had made progress,” says Diane. 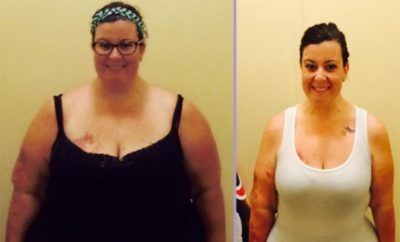 Within a year she’d shed 65 pounds, reduced her cholesterol 40 points and lowered her blood pressure. 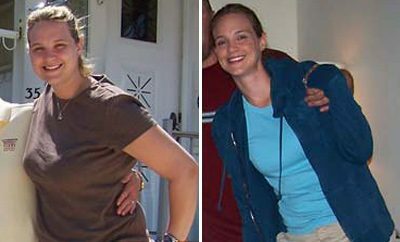 And she’s maintained her new weight ever since.